Location! 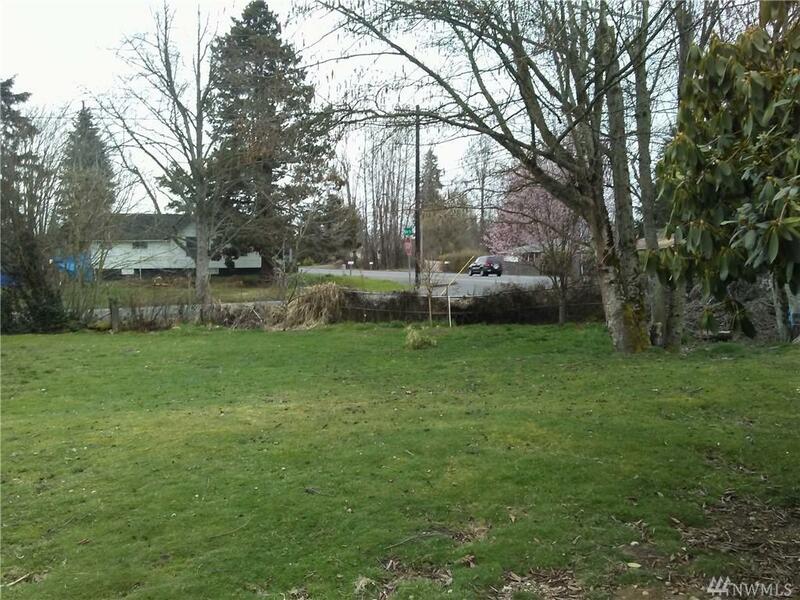 Great opportunity to own a home with 3.63 acres of land at the corner of Waller Rd E & 120th. 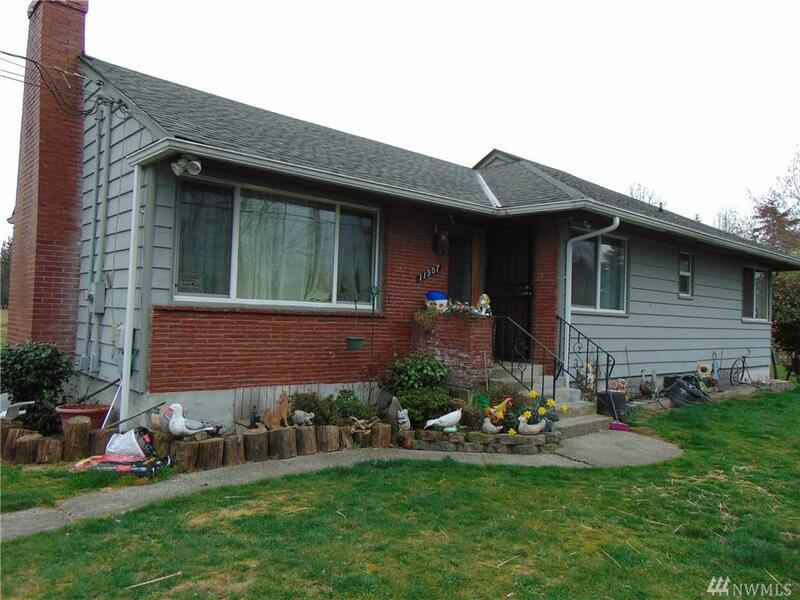 This property has many possibilities: check it out with Pierce County. Value in the land, but the home also is well maintained. 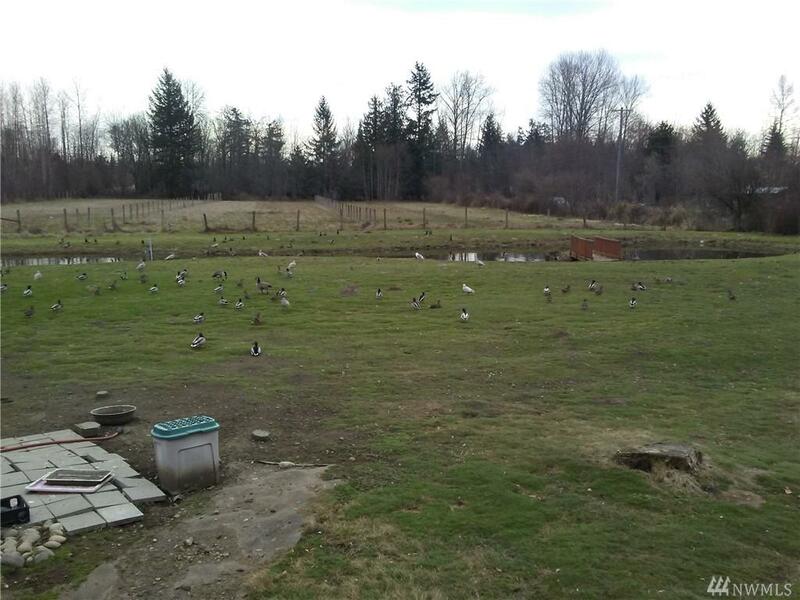 Large living room with electric fireplace, heat pump heating & cooling, very large and bright basement, and newer deck with outdoor 3/4 bath for summer days, etc. 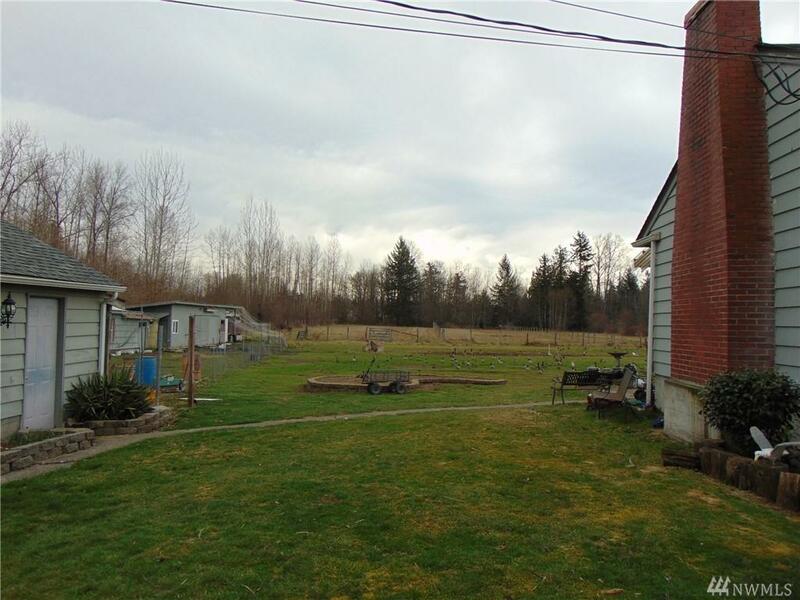 A barn & 2 pastures, a huge shop & detached garage. Make an Offer!